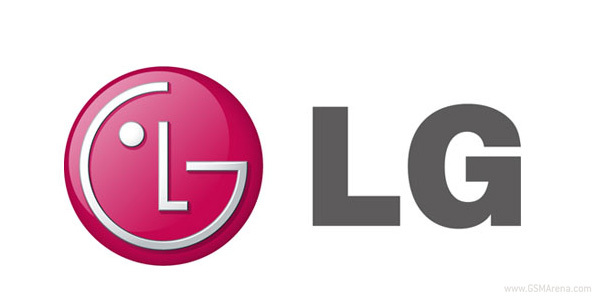 LG's financial report for Q1 2014 is out and things are looking good for the Korean company as it managed to ship 12.3 million smartphones for the period. That's a 19% increase compared to the same quarter of 2013 and helped LG's mobile division to ramp up its revenue to KRW3.41 trillion ($3.19 billion) - a 6% YoY increase. Out of the 12.3 million smartphones, 5 million were LTE-enabled, which is the highest the company has sold in a quarter so far. Additionally, the financial results press release points to the launch of the upcoming LG G3 in Q2. Not only did it confirm the name of the phone, but it also confirmed the launch of more L-series III smartphones. We saw the LG G3 leak in an exclusive picture sent to us by a tipster. The rear-mounted keys are here to stay and the phone is rumored to pack 3GB of RAM and a 5.5" QHD display. We also saw a bunch of screenshot depicting the phone's latest Optimus UI with a flatter design. Overall, the company's Q1 net profit marks a 319% yearly increase - to KRW92.60 billion ($86.62 million). The consolidated first-quarter revenues are KRW 14.27 trillion (USD 13.35 billion). Compared to the same quarter in 2013, that's a 1.2% increase. LG Has good Forums.Great builds. This is more than likely due to their mid-range Optimus L line. As a thank you to their customers, they should release the kernels to all L series phones and provide an easier way to unlock the bootloaders.